Welcome to the 18th conference of the Applied Stochastic Models and Data Analysis (ASMDA2019) International Society and the Demographics2019 Workshop. The 18th ASMDA conference will focus on new trends in theory, applications and software of Applied Stochastic Models and Data Analysis. 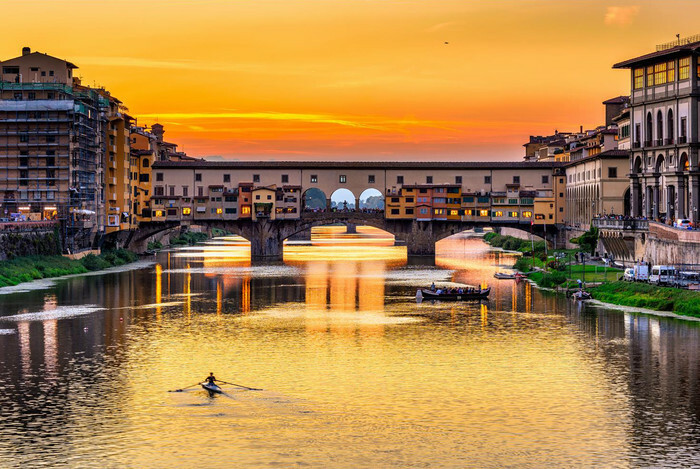 The ASMDA 2019 will take place in Florence, Italy, from the 11th to the 14th of June, 2019 at Grand Hotel Adriatico. Deadline for the Abstract Submission: January 30, 2019 (EXTENDED). Note that the paper submission is not compulsory for the presentation. Only the Abstract is. Abstracts should be prepared in English. Title should be short, explanatory and not more than 10 words. Authors’ names, surnames, institutes, addresses, and e-mail addresses should be mentioned on the “Authors’ Part”. Abstract text may not be longer than one page following the Paper Template in Word format (see below). Announcement for the Abstract Acceptance: three weeks after submission. Invited papers will receive a typical acceptance notification since invited session organizers are responsible. The abstracts submitted and accepted will be included in the Book of Abstracts. Registration is required for publication of the abstracts in the abstract book. March, 30, 2019: Final version of the paper. Papers may be submitted via internet using email (send your paper as an attachment to secretariat@asmda.com). Please submit your Paper by following the Conference Template either in Latex or Word Format (see at).